We got ducks! 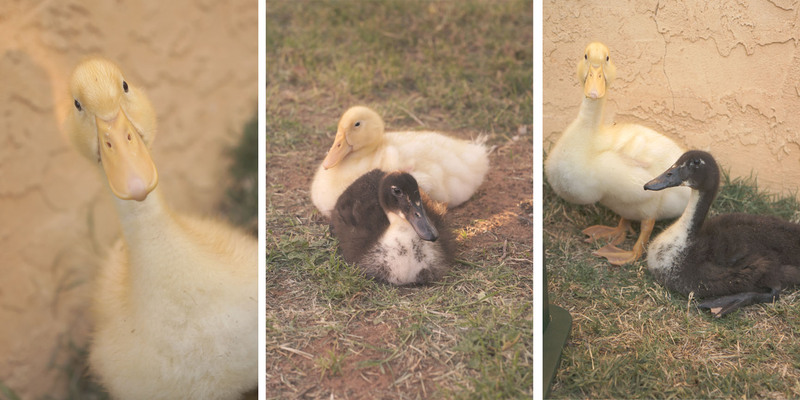 Long story short, the first one (Lucky, the yellow one) was my son’s, given to him by the school as a project to help take care of the egg and raise the duckling at school. He (or she, we’re not sure) was able to come home on Tuesday. AJ won the black one (yet to be named), it was between AJ and another student. We had asked for an extra one so Lucky wouldn’t be lonely, and he/she came home on Wednesday. They are just awesome, we love these ducks and have gotten so attached to them already. It has taken a little longer for our girls (dogs) to get used to them but they’re getting there. So it was a crazy ending to April but slow for me overall. I didn’t get into my craft room as much as I wanted. One of my cards, Thanks Teacher, made it as a Featured Player though, on the Paper Smooches SPARKS Anything Goes Challenge for week 3! I was very happy about that! I also did get some very cool stuff this month that I’m very excited to use, check it out below! 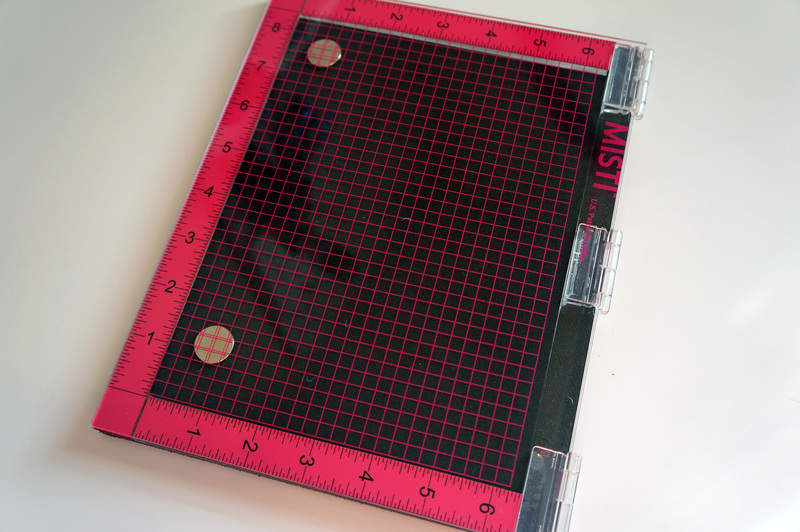 I finally bought a MISTI, I think I was the last card-maker to get one! I have not played with it yet. I’m hoping to watch some videos on YouTube to get ideas on different techniques. It was a little difficult to get since it was always out of stock but I was able to get it through Simon Says Stamp. I was so excited to find out Hobby Lobby was carrying these ink pads! 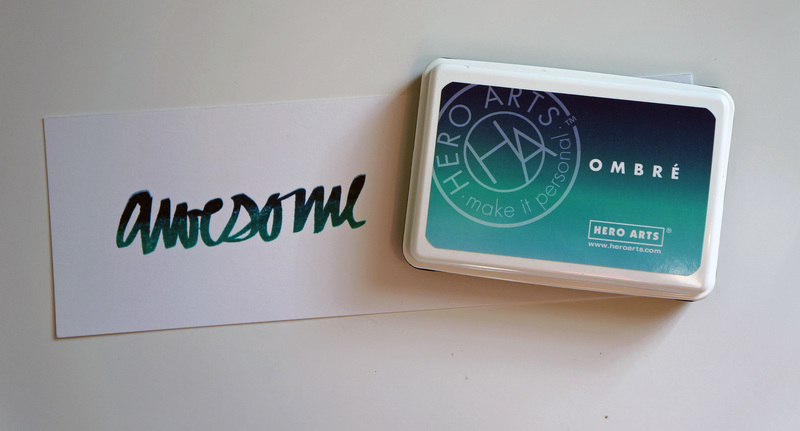 This is actually my first Hero Arts product. 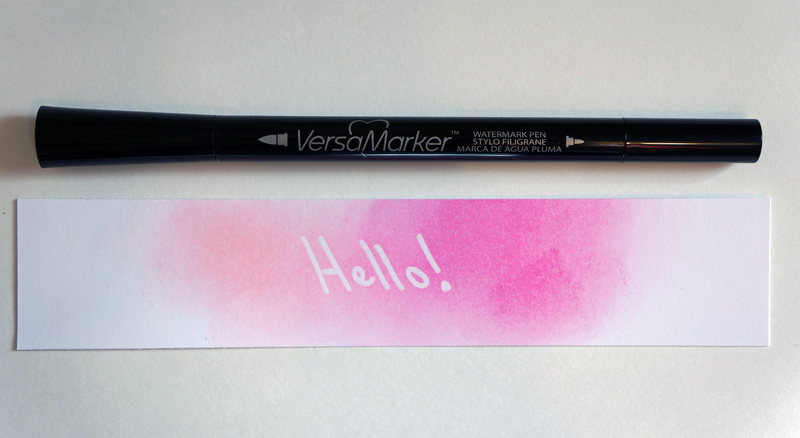 This is the only ombre ink pad I have so far but I definitely want to get the rest. The color you see here is Pool to Navy, looks even better in person! I really wanted a tag die and it was hard to choose one out of so many but I decided to go with Paper Smooches. I picked this one because of the size and the stitching along the edge. I used this on my Thanks Teacher card, and I want to use it for tags on gifts in the future. I love these letters… this is my favorite letter stamp set right now. 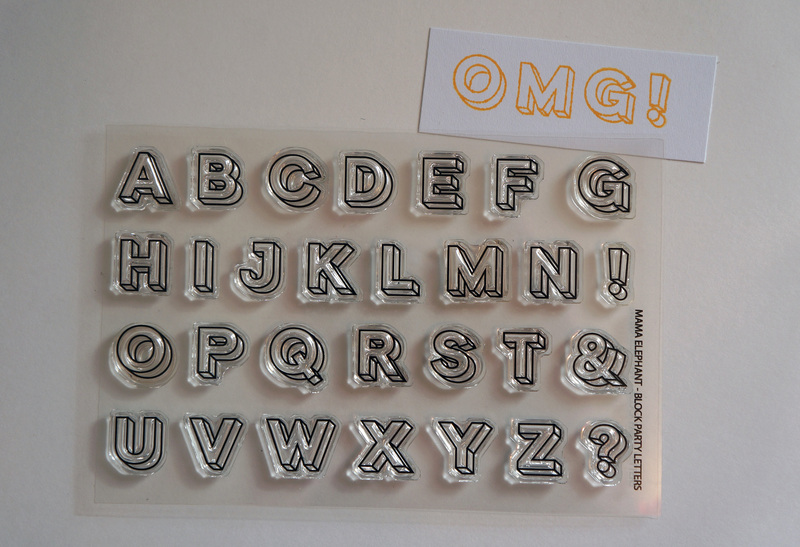 This font is so fun to use on cards, Project Life layouts, and scrapbook layouts. Another perk is Mama Elephant stamps are really good quality. Say that 3 times fast! Ok, this is awesome… you can emboss anything you write or draw with this pen. It is very simple to use and is as good as the VersaMark Emboss Ink Pad. This is definitely a must have! 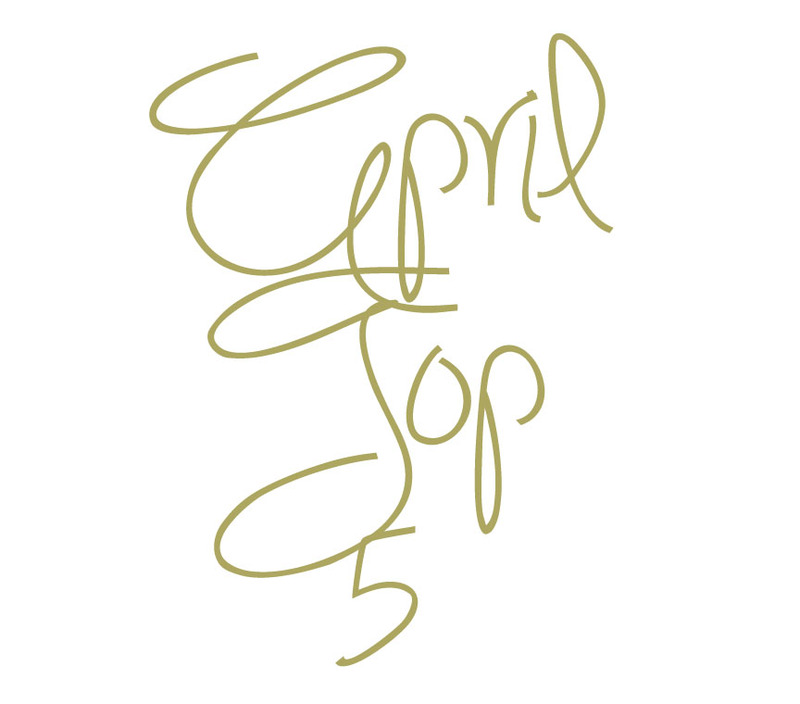 That is my Top 5 for April, I hope you guys enjoyed! I hope to get into my craft room more this month for sure. Plus I have two new cute models to create some stuff with!